Classes for 2019 to be advised. 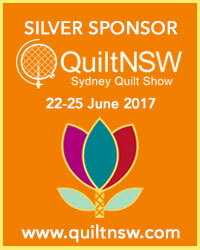 Classes are held at the Gosford Sewing Machine Centre, 38a William Street, Gosford, NSW 2250. If you would like a class list emailed to you please add your details to the mailing list here. I do have classes for beginners but at this stage I don’t have spare machines. Are you able to borrow from a friend? I’m in the middle of sorting out locations and dates and will email as I finalise details. I’m interEstee in learning again how to hand applique. I have a ufo which I need a refresher lesson. 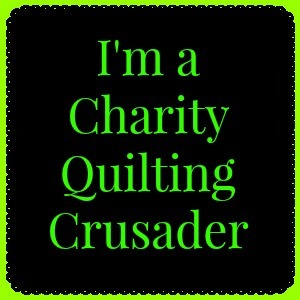 If you would like to ring me 0416 023 637 or email frankensteinsfabrics@hotmail.com and we can discuss further. 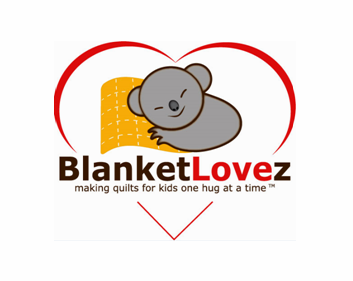 To donate quilting fabrics, wadding, backing or completed quilt tops to www.blanketlovez.com please contact me or visit the website. To advertise here simply email frankensteinsfabrics@hotmail.com for the advertising kit. Choose your advertising type and start spreading the word about your business!